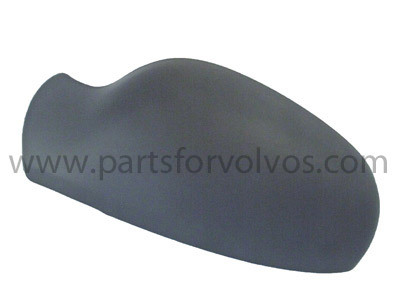 To Fit: S60, S80, V70 Series up to 2003 LH. S60 Series, 2000 to 2003, chassis number up to 314999. V70 Series, 2000 to 2003, chassis number up to 348999. S80 Series, 1999 to 2003, chassis number up to 334999. Genuine Volvo mirror back cover in primer for painting yourself. Please double check before ordering you have the correct part as date of registration is not relevent to the model year of build.